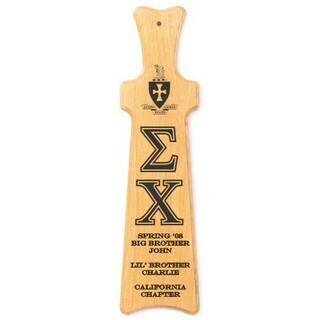 A major part of giving a paddle is its originality and how it matches the personality of your big brother or sister. 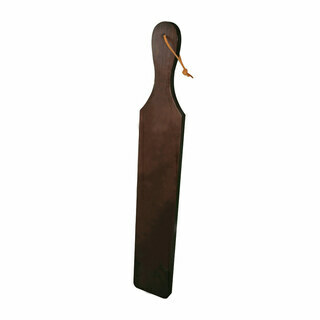 Generic Greek paddles do neither. 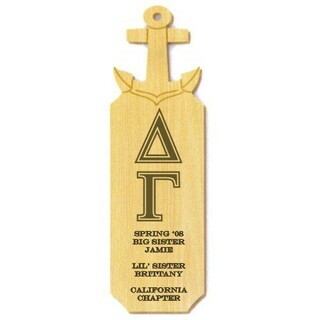 The anchor symbolizes steadfast devotion, and this paddle is perfect for loyal, dedicated big brothers or sisters. 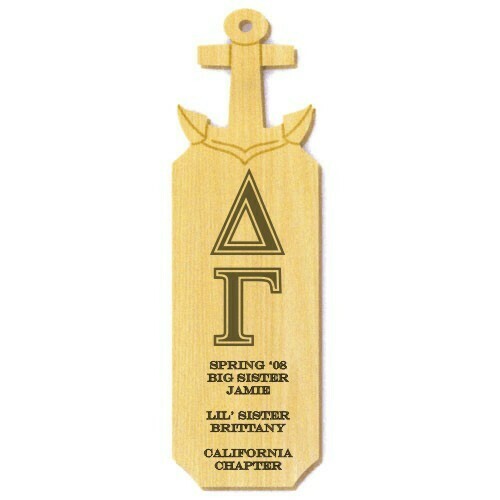 The anchor paddle is constructed of high-quality oak wood and includes a laser-engraving of your Greek letters. 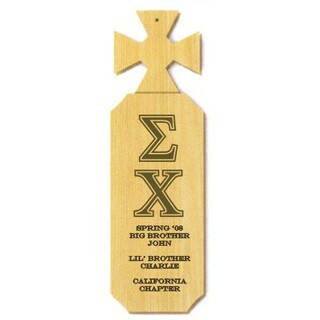 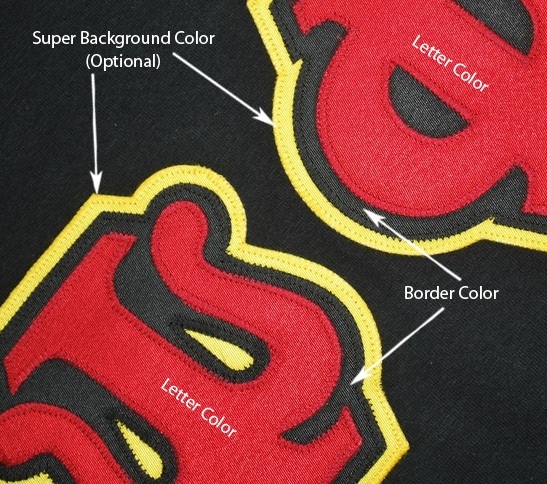 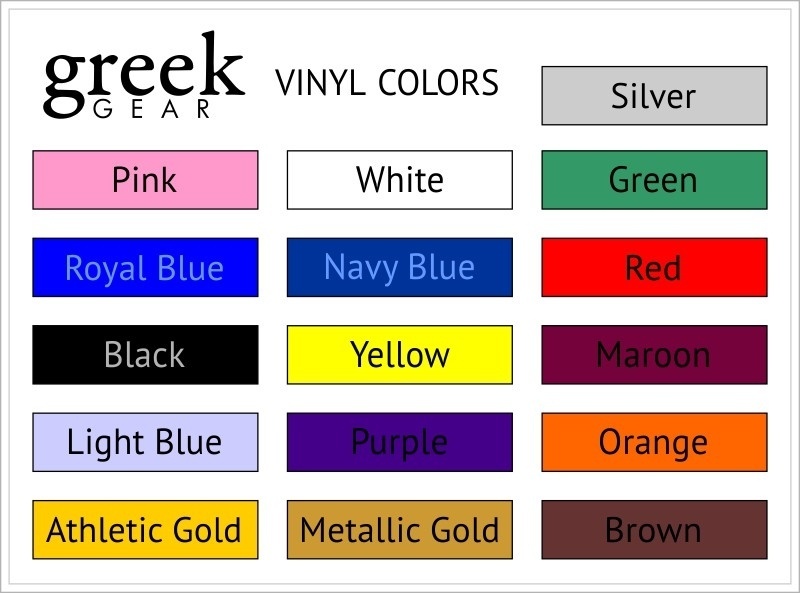 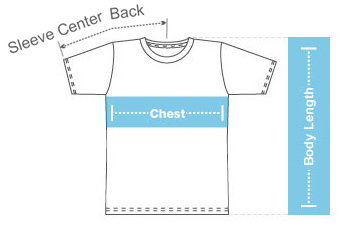 In addition, the anchor paddle allows for eight lines of personalized text, making it a custom, meaningful gift.